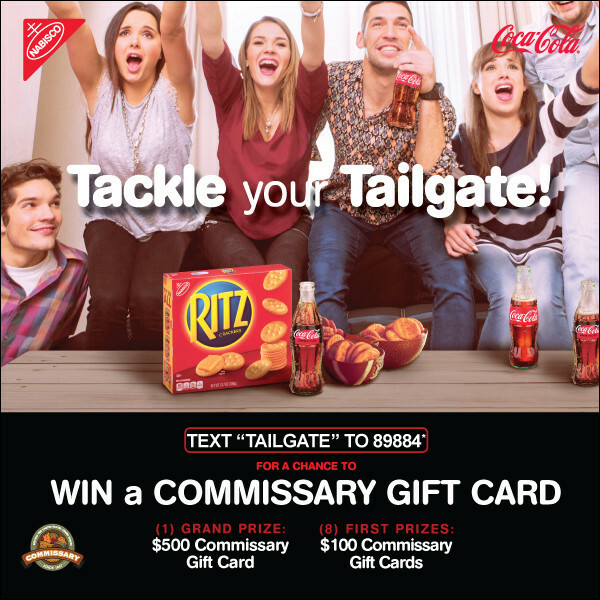 Tackle Your Tailgate With The Commissary Gift Card Giveaway! Touchdown!!! 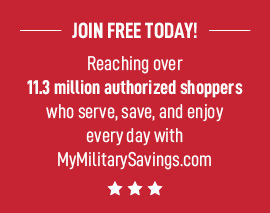 That’s what you’ll be screaming if you win a Commissary gift card!